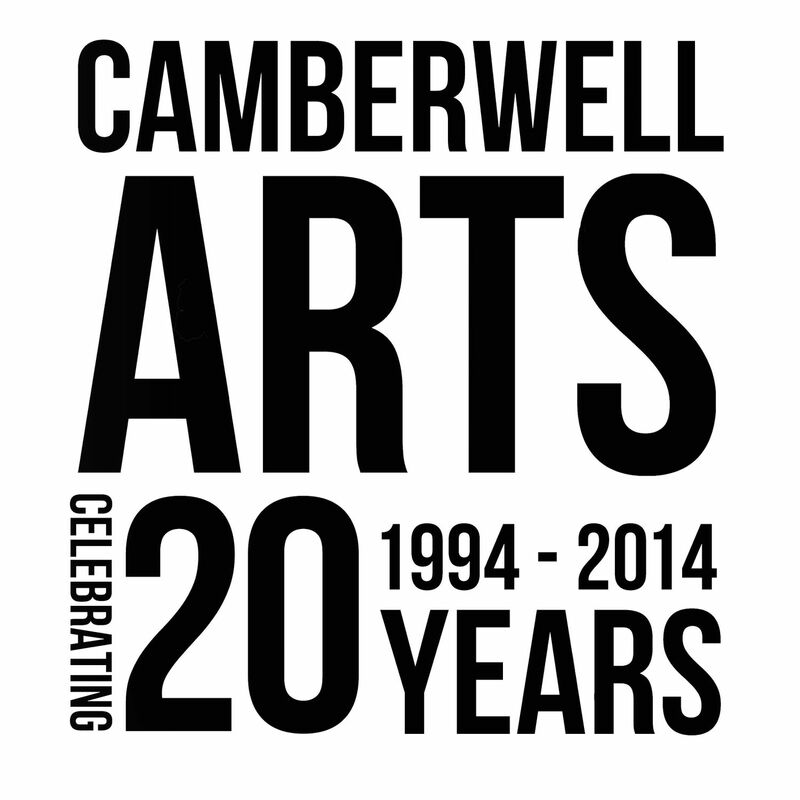 Camberwell Arts was established 20 years ago by a group of local residents and artists. Later developing into the annual Festival, which since June 1994 and has become a regular feature in the local calendar. 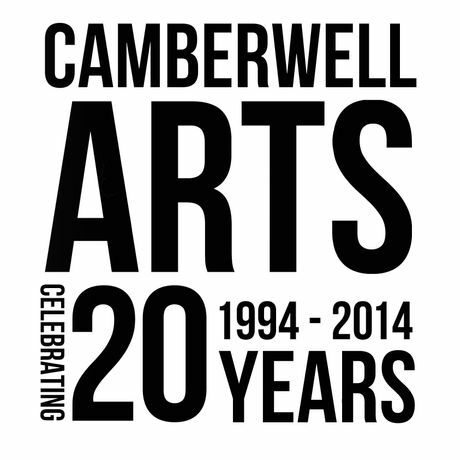 For all lovers of art and food, this year’s annual Camberwell Arts Festival looks to provide a week-long smorgasbord of events that combine all things creative. Celebrating the cultural feast that is flourishing in SE5, the festival will open the doors of cafes, bars and pubs to the public, where you can discover the delights of the emerging artistic bubble, surrounded by a delicious array of South London cuisines. The week’s events are set to include an art market, open studios, public art commissions, exhibitions and fringe performances.